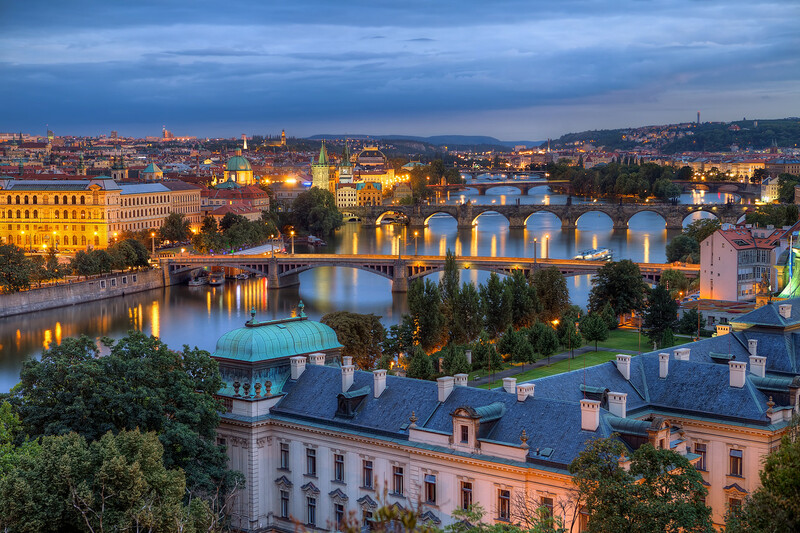 Prague, the historical capital of Bohemia, is a city on the UNESCO World Heritage list and home to picturesque attractions such as the Charles Bridge, Prague Castle, Old Town Square and St. Vitus Cathedral. Scores of tourists flock to these attractions, and for good reason, but if you need a respite from the crowds then you should check out these hidden gems. 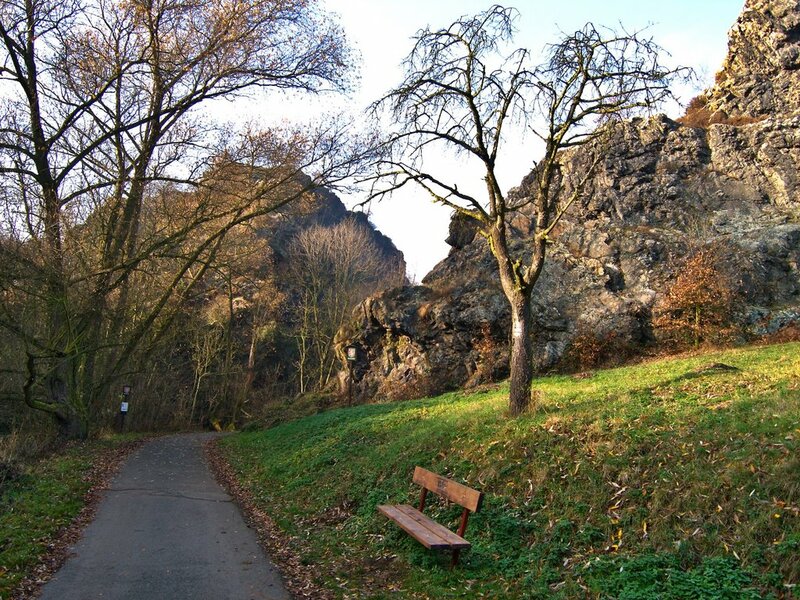 Located in the outskirts of Prague, a visit to this nature reserve is ideal for those seeking a peaceful Prague experience away from the city center. Given its massive size, there are more than enough things for you to do, be it running, hiking or even taking a leisurely stroll. Not to mention it being an ideal picnic spot. If all this walking builds up an appetite you can always head to a local pub for some Czech beer and sausages. 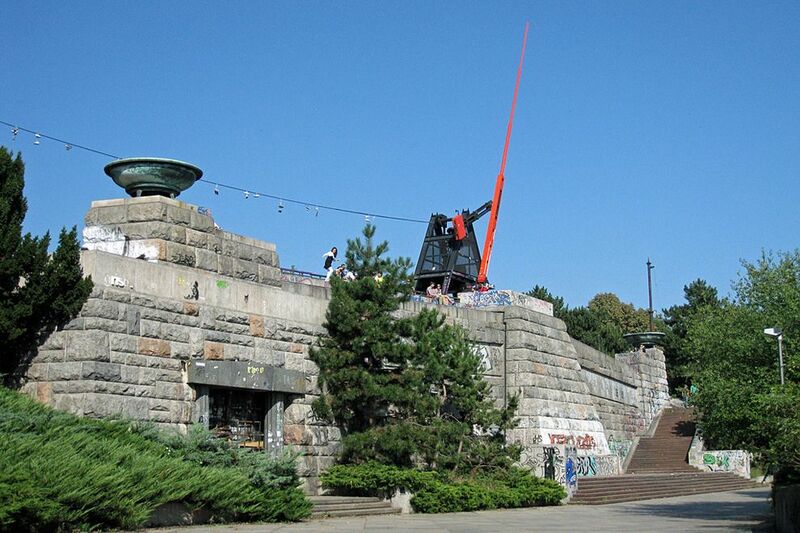 This metronome is situated in the Letná Park and stands as a reminder of communist legacy in the Czech Republic. It was once home to the largest statue of Stalin in the world before it was destroyed in 1962. Today, the metronome is a meeting place for the younger residents of Prague and a skateboarding site. This is the perfect spot to capture panoramic views of Prague or even have a picnic at one of the nearby parks. 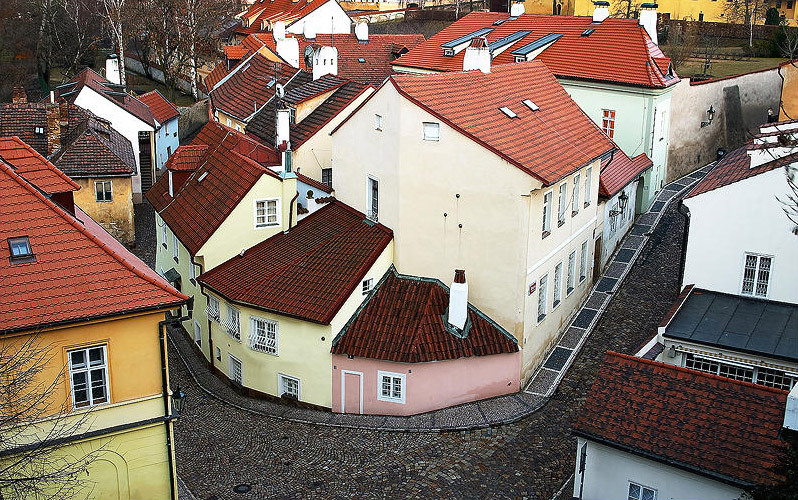 This neighborhood is situated close to Prague Castle but often goes unnoticed by visitors in the vicinity. It was once a new, albeit poor and debilitated neighborhood inhabited by artists. While this area is not associated with the grandeur of the city’s main attractions, it is nonetheless charming in its own way with its quaint alleys and artistic vibes. Should you be feeling particularly arty, or want to feel like a local, then this neighborhood will definitely be worth a visit. You may take a leisurely stroll along the alleys or drop by the cafe if you need a pick-me-up. The Vyšehrad is a hilltop castle situated above the Vltava River and offers breathtaking views of the bridges in Prague (great photo opportunities!) Within the castle lies the Church of St. Peter and St. Paul, with its recognizable Gothic towers. The Church was originally built in the 11th century but was damaged by a fire in 1249 and rebuilt in a neo-Gothic style in the late 19th century. 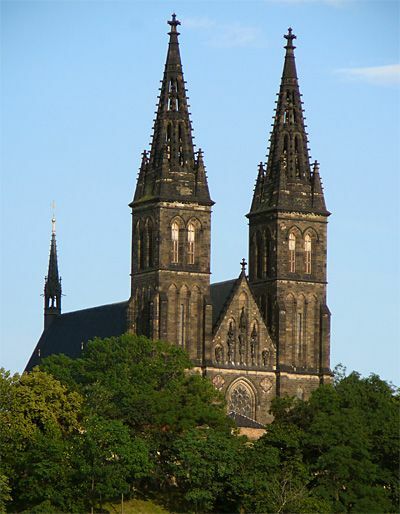 Within the Vyšehrad compound also lies a cemetery, which is particularly significant as it is the final resting place for many of the country’s respected figures in the realm of art, science and politics. 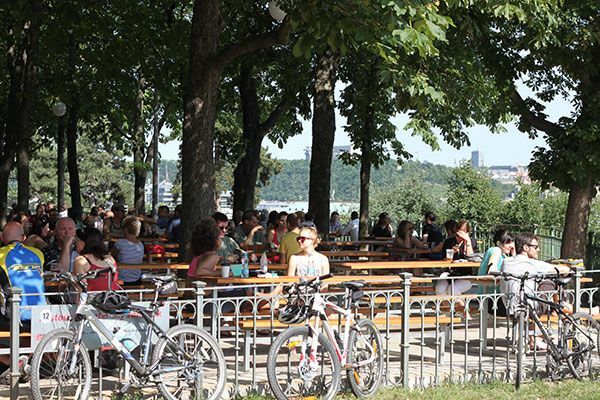 This scenic beer garden has many picnic tables shaded by the trees and is the ideal place to go if you wish to enjoy a pint of beer (or two) and admire captivating views of the city. If you need some food to accompany your beer, there is a food stand nearby where you may purchase some sausages. Do note that the menu is not extensive so do not expect to have a full meal here. Otherwise, enjoying a pint of beer at this garden which offers scenic views of Prague will make for the perfect leisurely afternoon among locals. 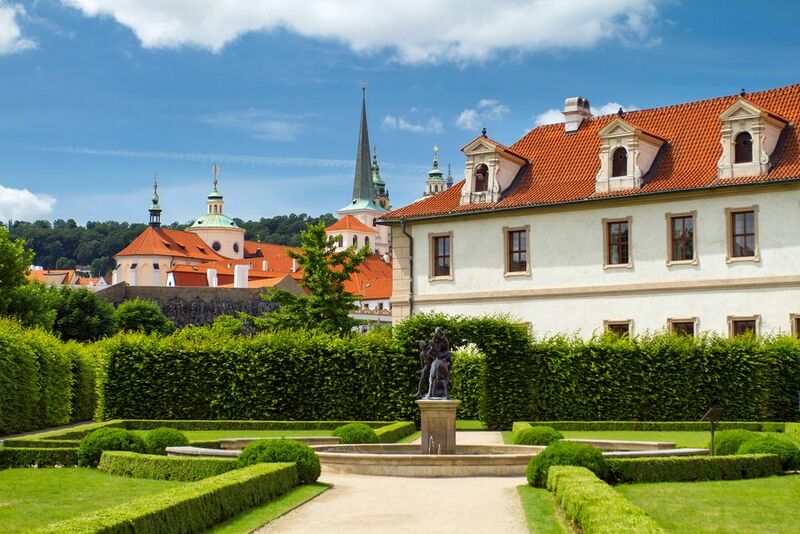 The Valdštejn Garden is a Baroque-style garden and is definitely one of the most beautiful in Prague. Located in Malá Strana district, which is beneath the Prague Castle, the Valdštejn Garden is part of the Valdštejnský palác, a Baroque palace built between 1623-1630. The place is currently inhabited by the Czech senate. If you wish to explore beyond the usual attractions in the city center, the Valdštejn Garden will be an ideal place to visit. Do note that the garden is open to the public only during summer so plan your visit accordingly. 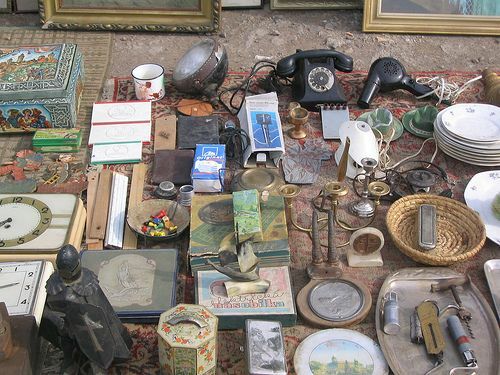 This flea market is said to be the largest in Europe, occupying an area that is over 50,000 square meters. It may not have the aesthetics of Prague’s central attractions but this market is still well worth a visit as it offers a wonderful mix of items ranging from artifacts from the communist era to everyday items such clothing, books and food. Unlike the more touristy flea markets, the Kolbenova market is more reasonably priced so you can be sure that you are getting a good bargain for your purchases here. Note that the market is only open on weekends.